SKU: D8BL04. Categories: Kitchen, Cutlery. 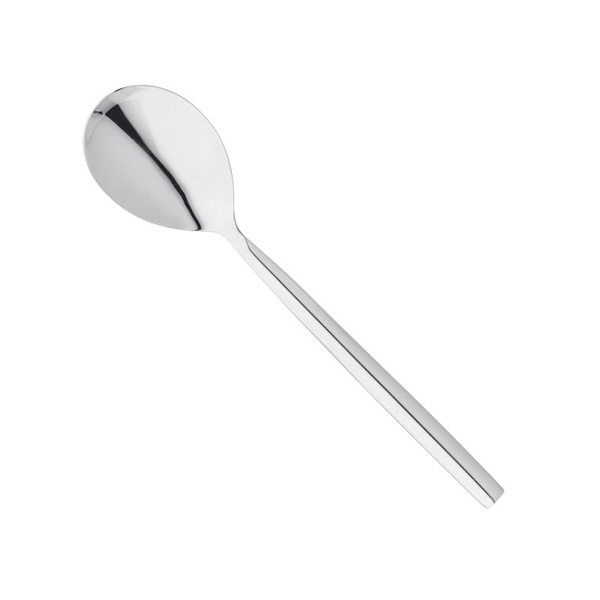 Tags: cutlery, home, Kitchen, kitchen utensils, malta, spoon. Good quality 18/10 stainless steel. Timeless design and nicely polished. Dishwasher safe. Stellar lifetime guarantee.